L.A. Only: See Dr. Phil at the Festival of Books! 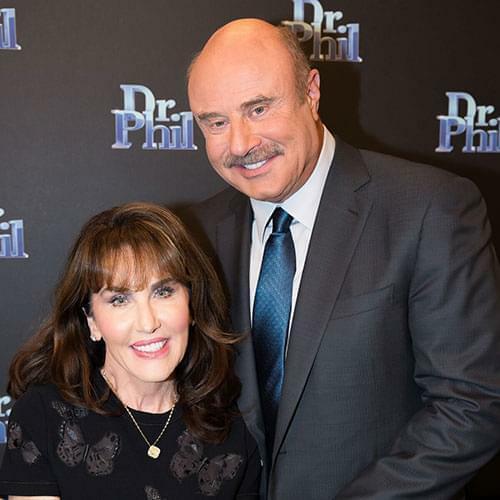 If you live in Los Angeles or will be in the area this weekend, Dr. Phil will be making his first ever appearance at the largest outdoor book festival in the country, The Los Angeles Festival of Books, Sunday, April 29 at 2:30 p.m. at UCLA’s Royce Hall. Admission to the festival, which is in its 10th year, is FREE but there is a parking charge of $8.00. Tickets are available in advance and at the venue, and if the event is sold out, there is also a stand-by line which assembles prior to the panel at Royce Hall. Here’s your chance to see another side of Dr. Phil, when he joins in an unscripted, free-wheeling up-close and personal conversation with best-selling author Mitch Albom (One More Day, Tuesdays with Morrie, The Five People You Meet in Heaven). 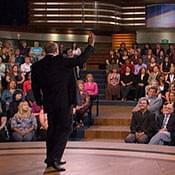 Directly after the panel, Dr. Phil will sign copies of his hardcover bestsellers, which can be bought at the festival. 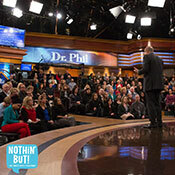 Please note: Dr. Phil will only be signing for an hour (3:30 p.m. to 4:30 p.m.), so first come, first served.